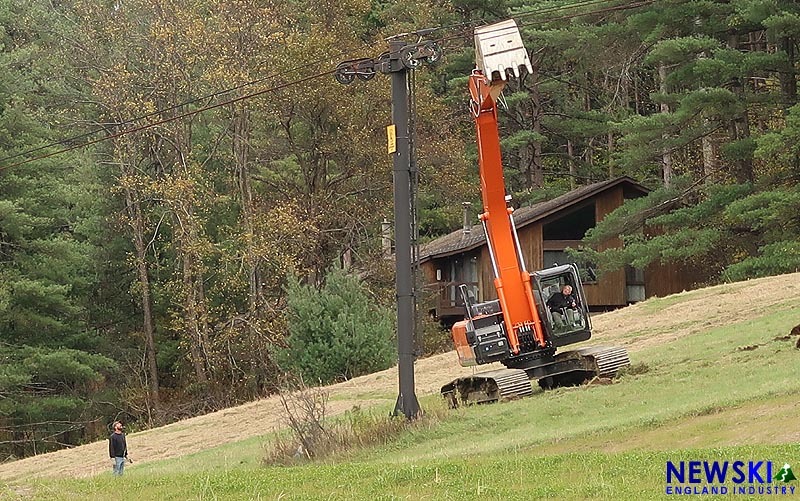 Lifts are going up and coming down in New Hampshire and Vermont. 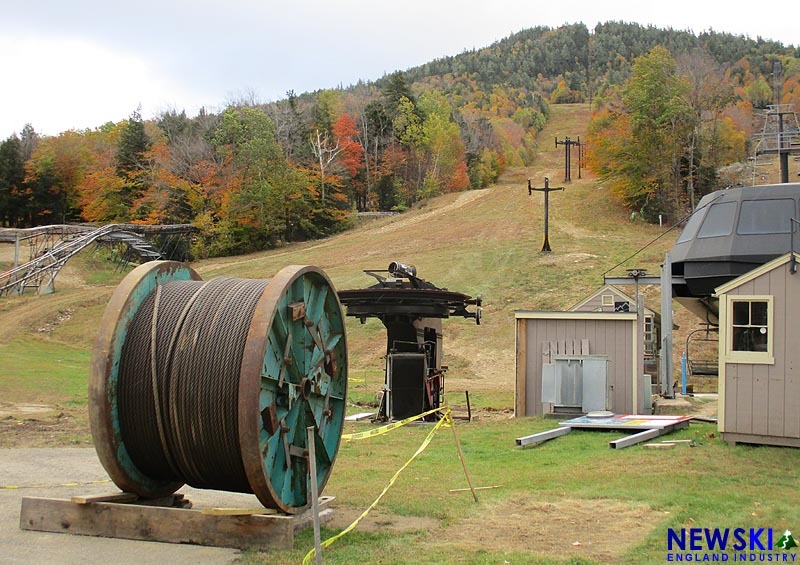 Though ski season has arrived, lift construction is still in progress in New Hampshire and Vermont. 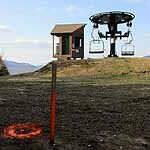 In its fourth day of ski operations, work continues on four different lift projects at Killington. Towers are now up on the South Ridge Quad, a refurbished Poma from Snowdon. 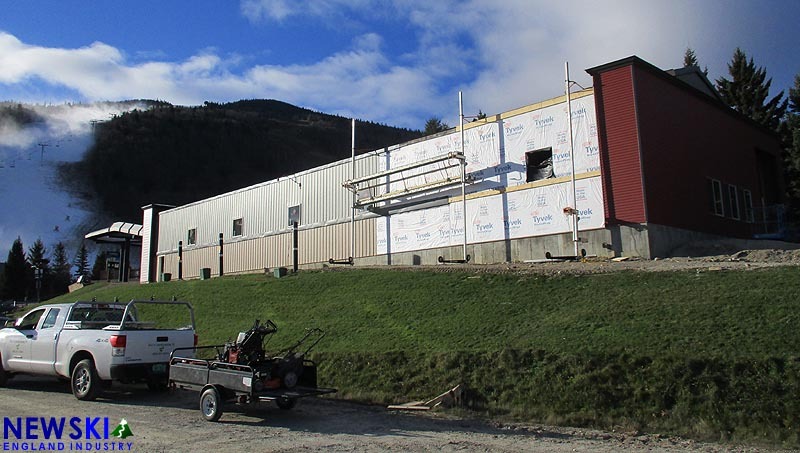 Meanwhile, new gondola cabins are arriving for future installation on K1, while construction on the new storage barn nears completion. 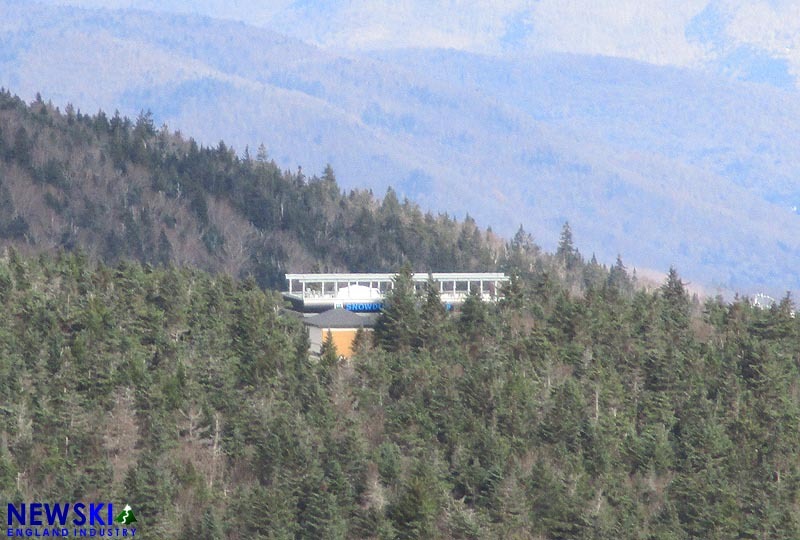 Towers are now standing for the new Snowdon Six bubble chairlift, while terminal construction continues. Parts from the Upper Snowdon Pomalift remain staged in the parking lot, awaiting installation on a new lift line on upper Rams Head. 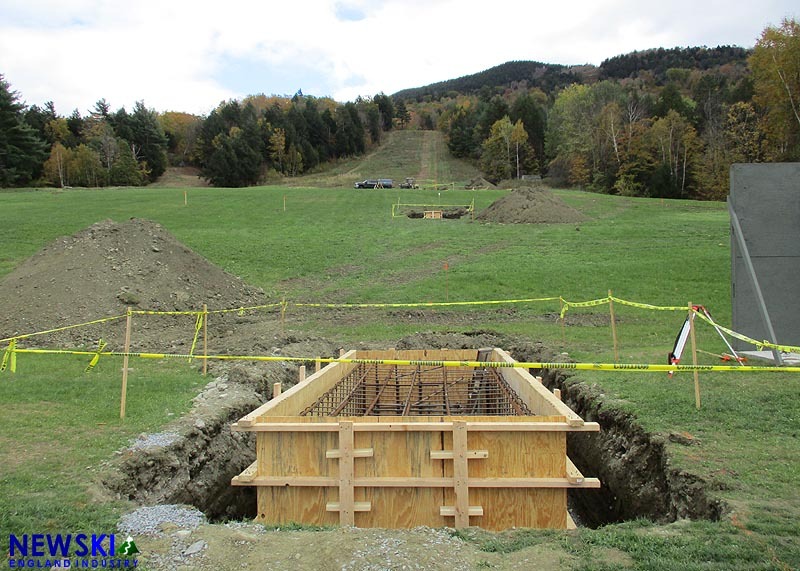 Down the road at Ascutney, forms are being constructed for footings for the refurbished Doppelmayr T-Bar installation. Meanwhile, haul rope of the Sunrise Double was dropped today. 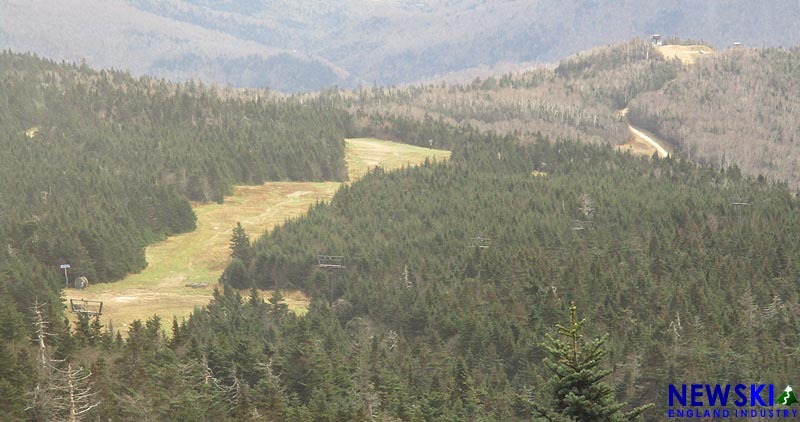 Installed by Hall in 1970, the lift was the only chairlift not removed during the 2010 through 2016 closure due to its state of disrepair. Another Hall is being removed the next state over, as Attitash's Top Notch Double has reached the end of its useful life. No replacement has been announced for the 50 year old lift, as it had been seldom used in its backup capacity in recent years. 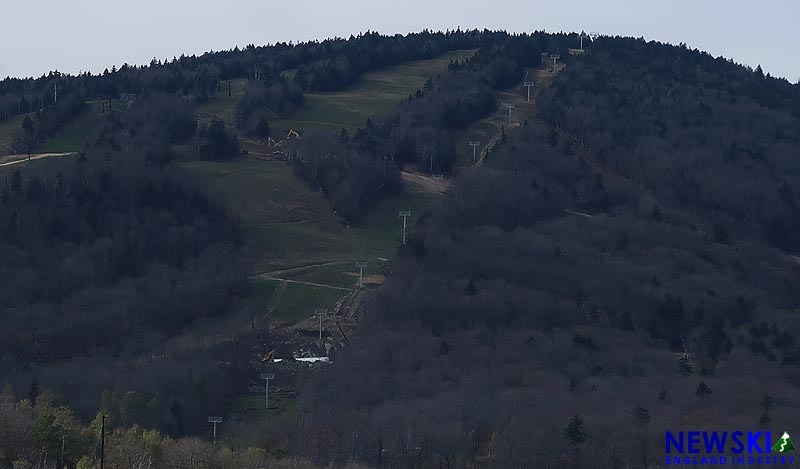 The High Country Double towers at Waterville Valley have been taken down, as the finishing touches are being put on the new T-Bar. The new LST lift will provide faster service to the High Country complex while reducing wind holds. 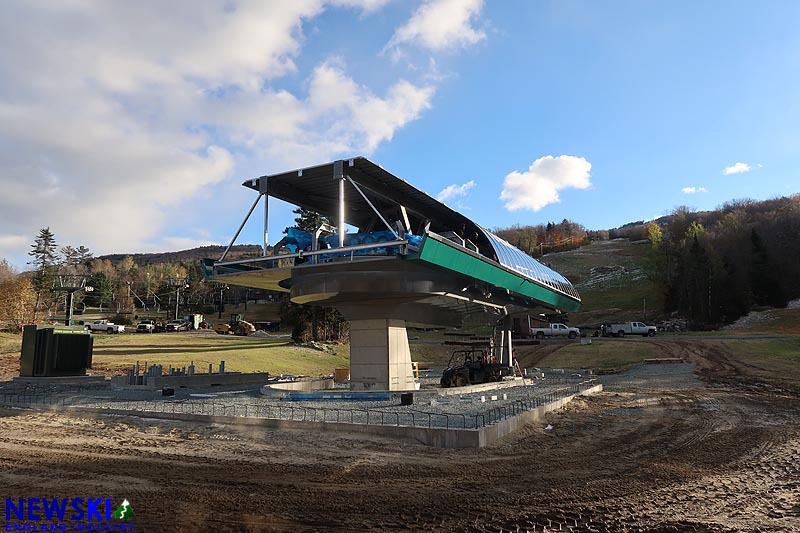 Meanwhile, the base terminal of the new Presidential Bahn Gondola at Bretton Woods is taking shape. 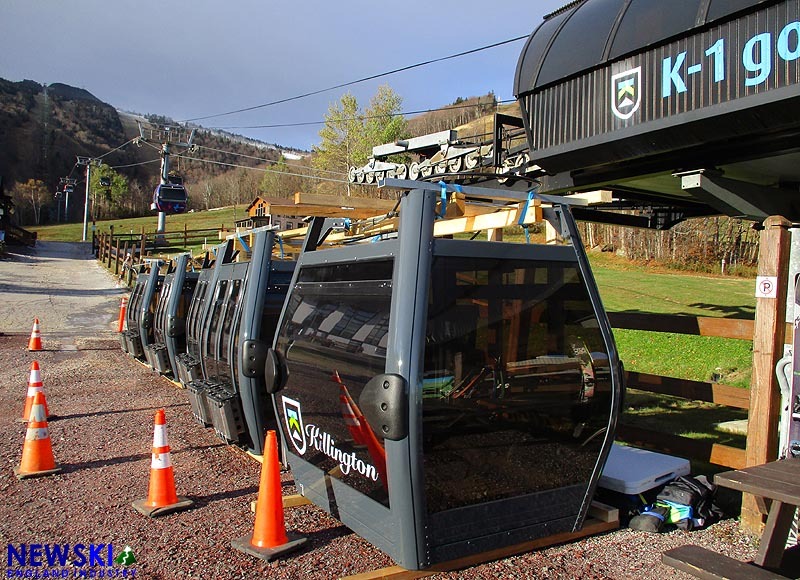 The 8 person Doppelmayr gondola will be augmented with a new near-summit lodge next year.